I’m Amanda Kendle. I’m “Not A Ballerina”, but a traveller and a thinker, and I love to write about my travel experiences in a way that is both fun and meaningful. Not A Ballerina: A Traveller and a Thinker is a travel blog which nudges those who think they might like to travel somewhere to get up and go. Seeing the world can change your world, whether you’re a kid learning how different cultures work or an adult learning how life works. I’m on a mission to encourage everyone to get the same benefits from travelling that I’ve had from childhood trips through to living and working on three continents. If you ask me why you should travel, I’ve got a billion reasons and I won’t stop listing them until you book a flight. The Not A Ballerina blog started in 2005 as a way to share my publications in print and online travel magazines with family and friends, but it’s evolved far beyond that and now it’s a place where I hope fellow travellers – armchair ones included – can think about why travel is important and what it can teach us. Join me on the Not A Ballerina Facebook Page or sign up for the Not A Ballerina newsletter to be sure you don’t miss out on new posts from me, great articles from others as well as fun, photos and more. My parents got me into travelling young – our first big trip was spending six months in Europe when I was nine. I spent a good part of my twenties living overseas in Japan, Slovakia and Germany before returning to my hometown of Perth, Western Australia, with my German husband. I’ve visited forty countries so far, and have no intention of ever stopping travelling. I love nothing more than breathing in the air of new places (even if it’s utterly polluted – although I may not choose to live there then), meeting new people, hearing new languages and discovering new cultural quirks. And I love telling everyone else about it, too, through my writing. So “Not A Ballerina” seemed like a very clever title, until, of course, I started getting a lot of people landing on this blog because they had searched for information about ballerinas. Google is not very good at seeing the “Not”. But being a pretty sentimental lass, I couldn’t part with it. New to Not A Ballerina? You might like to check out some of the most popular posts. 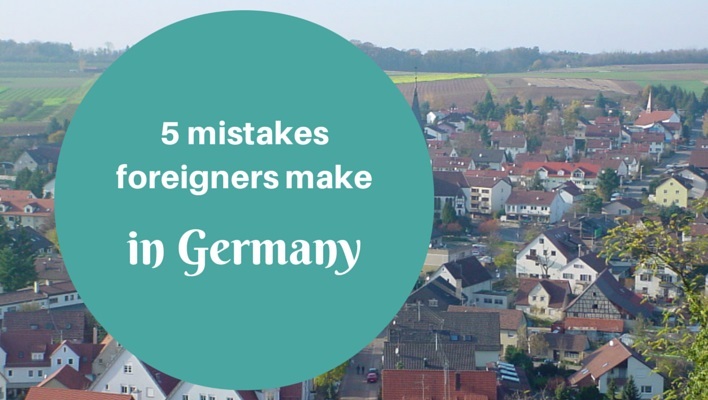 I lived in Germany for a few years (and married a German) and I still laugh at some of the mistakes I made over the years. 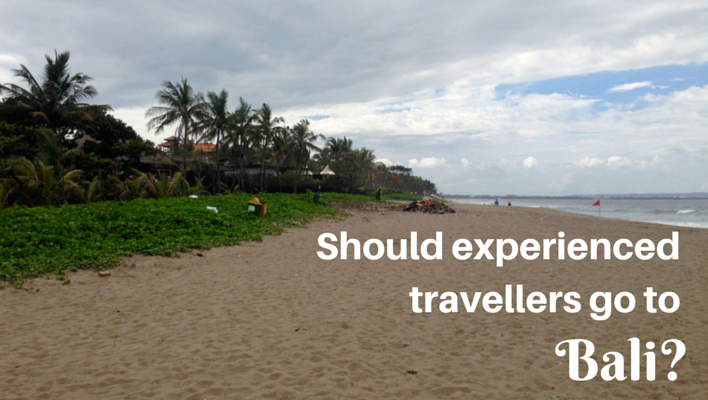 Should experienced travellers go to Bali? Oh, that’s a good question! Especially here in Australia, Bali has a reputation of being a place that people go for a good time but not for any meaningful experience. Read my thoughts in this post! I’ve had several trips to Tasmania and it is a brilliant place to explore with young kids. 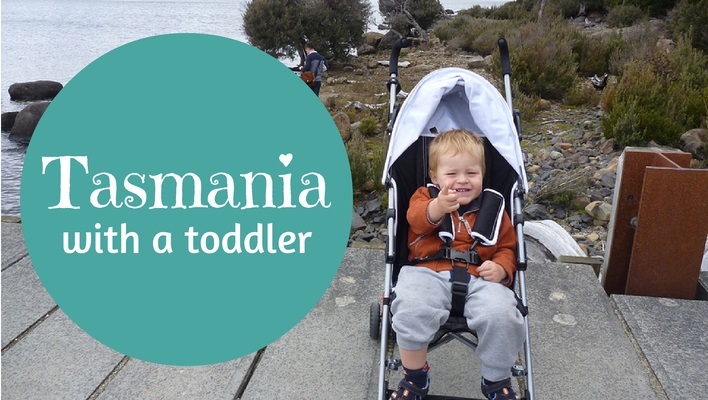 This post includes our itinerary and some tips for enjoying Tassie with a toddler, like we did. 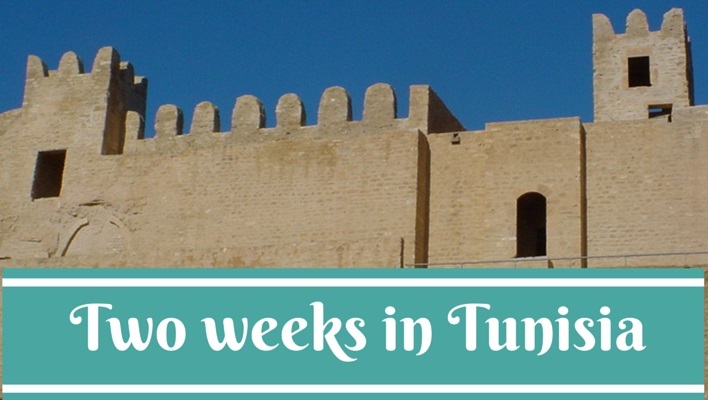 One of my favourite trips ever was spending two weeks backpacking around Tunisia, and people often ask for tips about where to go in this gorgeous country. I get so many questions about this series. 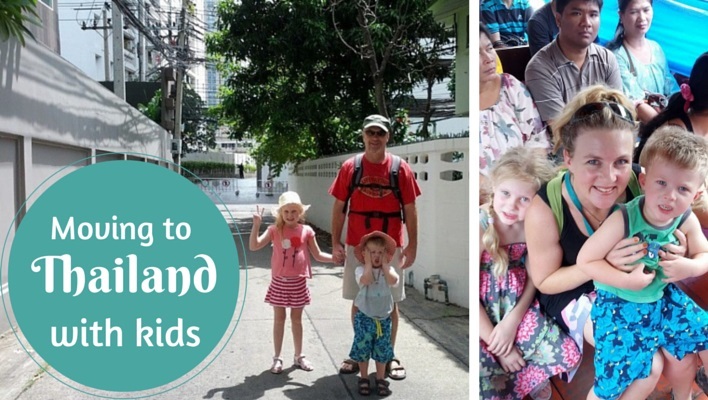 Although I’ve never lived in Thailand with kids, my lovely friends have and it certainly does make me feel a bit envious! Please keep your comments friendly and courteous. I’m more than happy for you to disagree with me and other commenters, but just do it respectfully. I’d rather you didn’t swear, and I won’t tolerate any kind of abuse or threats, at me or others. I’d also appreciate non-racist, non-sexist, and non-defamatory language. Thank you! Try to stay relevant to the post you’re commenting on. If you have something to say that’s not exactly related to the post, you can always contact me via the Contact form. You can leave your own link as part of your name, but please don’t include additional links in your comment. If you’ve written something that’s extremely relevant then I can make an exception, but if you are clearly just advertising your own site by leaving a link to it, your comment will be deleted. Any blatant spam or advertising will always be deleted. 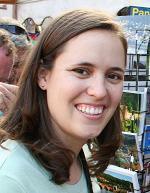 And finally – this is my blog and I have the final say on what my readers can see or not see. From time to time, I’ll feature some sponsored posts or reviews of products or services that have been provided to me at no cost or reduced cost. However, I will still tell you the whole truth about them. My site also features Google advertising and although in my experience the ads Google shows are usually relevant, I have less control over which advertisements are featured there. In an ideal world, I’d love to have an ad-free blog, but it’s not sustainable unless I include some forms of advertising. Thanks for understanding. NotABallerina.com is a participant in the Amazon Services LLC Associates Program, an affiliate advertising program designed to provide a means for sites to earn advertising fees by advertising and linking to amazon.com, amazon.co.uk, amazon.ca. Amazon and the Amazon logo are trademarks of Amazon.com, Inc. or its affiliates.